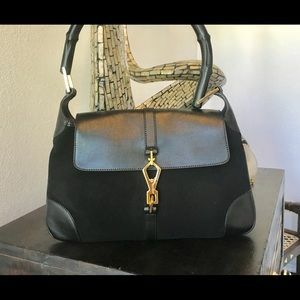 Holiday FLASH SALE! 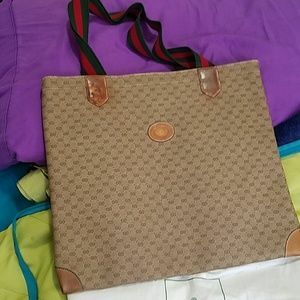 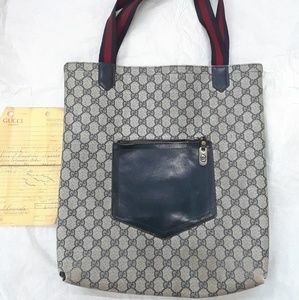 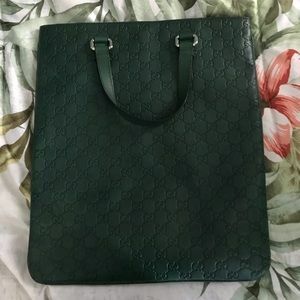 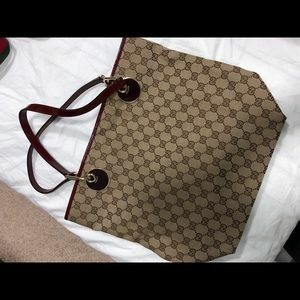 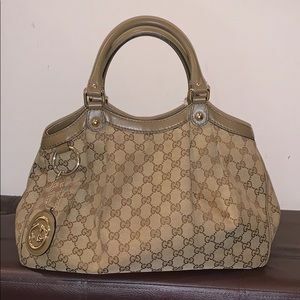 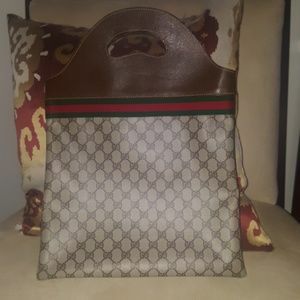 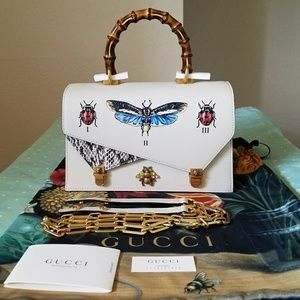 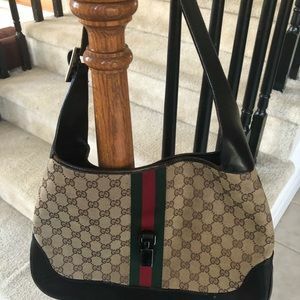 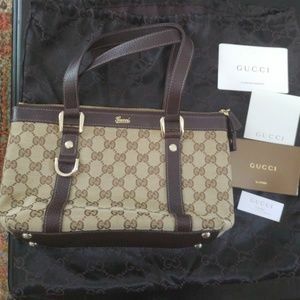 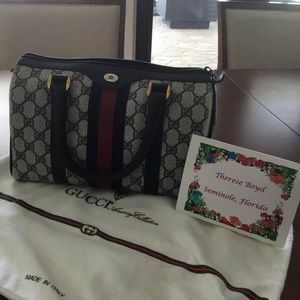 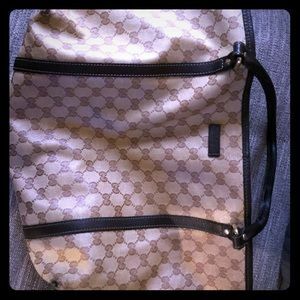 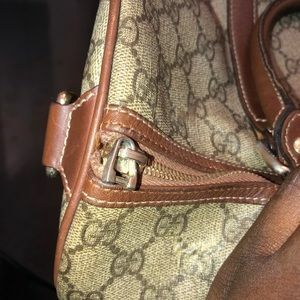 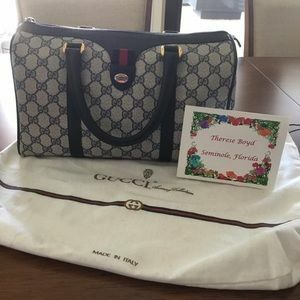 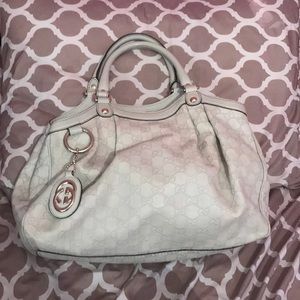 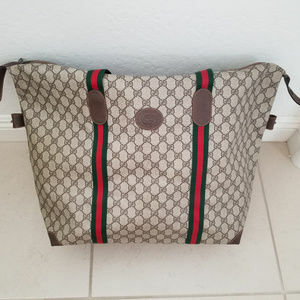 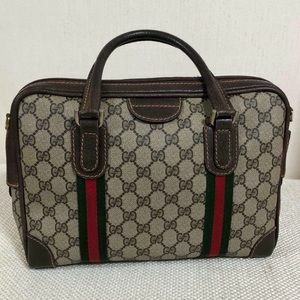 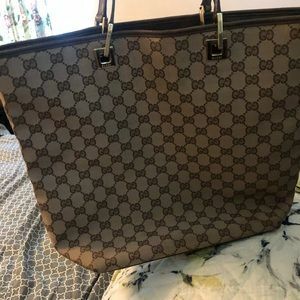 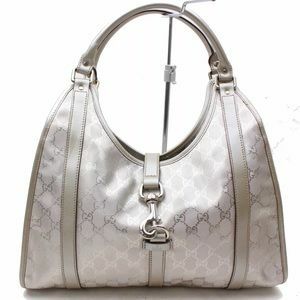 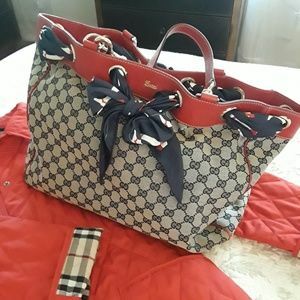 Authentic Gucci Bag! 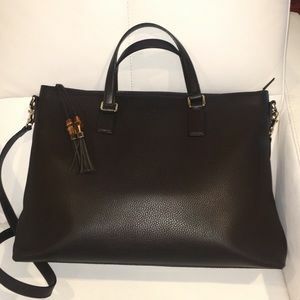 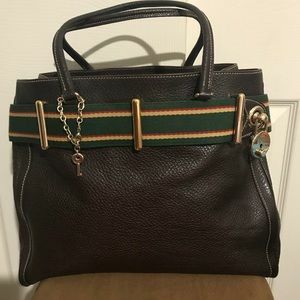 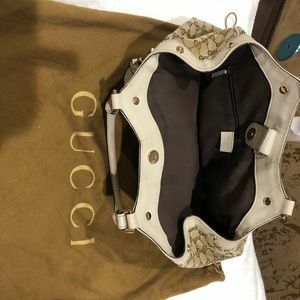 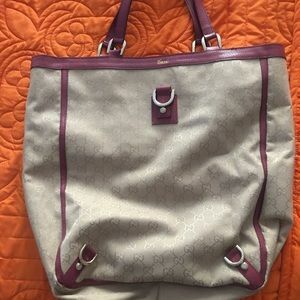 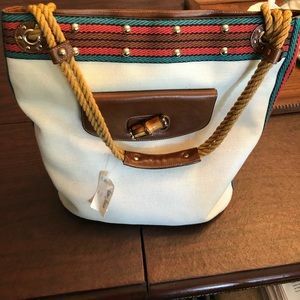 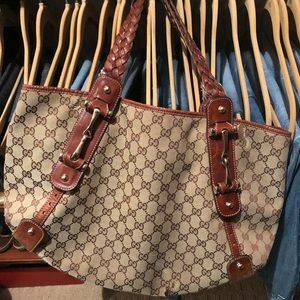 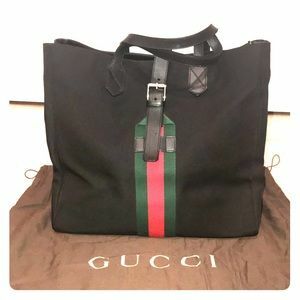 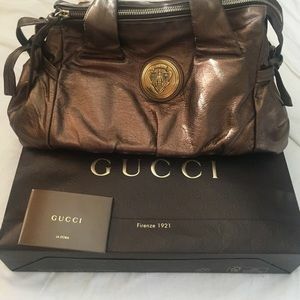 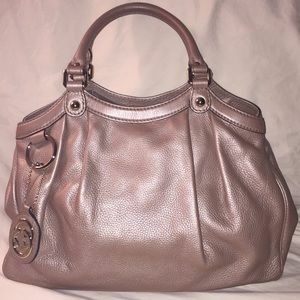 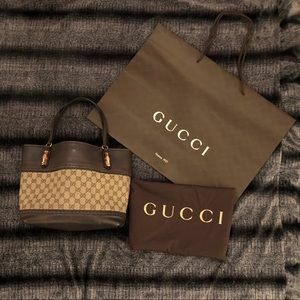 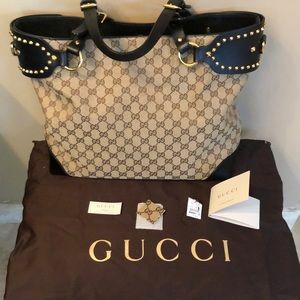 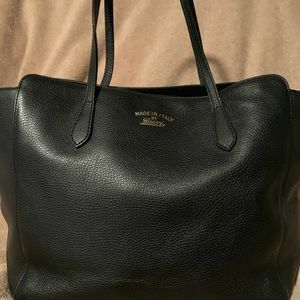 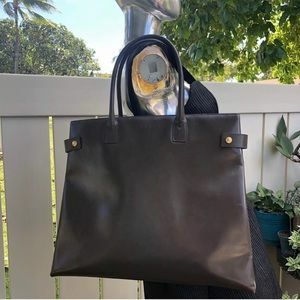 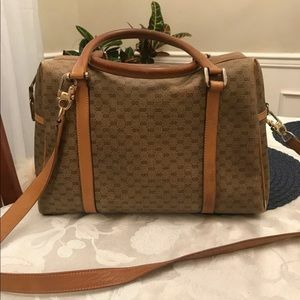 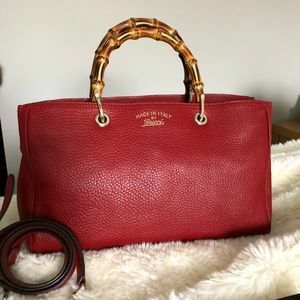 Gucci-Authentic 💗 MAJOR PRICE DROP! 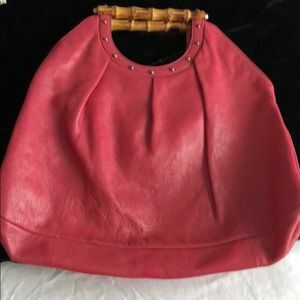 Size: 19.5 X 9 X 8.5"